W.E.B. Du Bois, one of the most influential African- Americans of the 20th century, made significant societal contributions as a teacher, writer, and founding director of the NAACP. The Quest of the Silver Fleece reflects the attitudes and mindset of Americans-Northerners and Southerners, rich and poor, Black and White-at the dawn of the century. 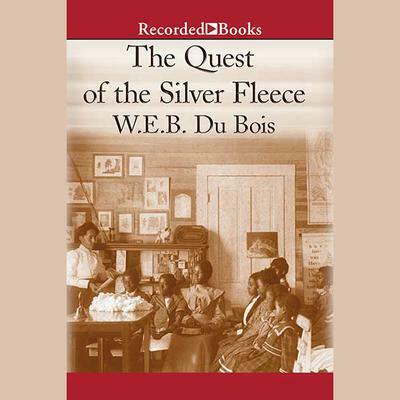 The Silver Fleece, cotton, could be the answer to Zora and Bles' prayers in overcoming poverty. While attending Miss Smith's School in rural Alabama, they lovingly nurture their crop. But, the white aristocracy is determined to control the price of cotton and monopolize the market. Can two young lovers prevail despite the daunting obstacles laid before them?